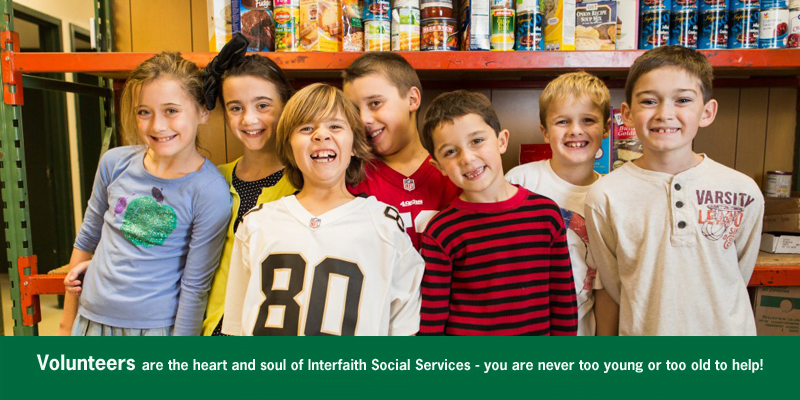 Founded in 194 7, Interfaith Social Services is dedicated to improving life for South Shore families and individuals in need. Our unique approach relies on a team of volunteers, donors and community partners to deliver compassionate, client-centered programs focused on hunger, mental health and emergency assistance. This report shows the incredible impact that Interfaith's staff and volunteers are making right here in our community. 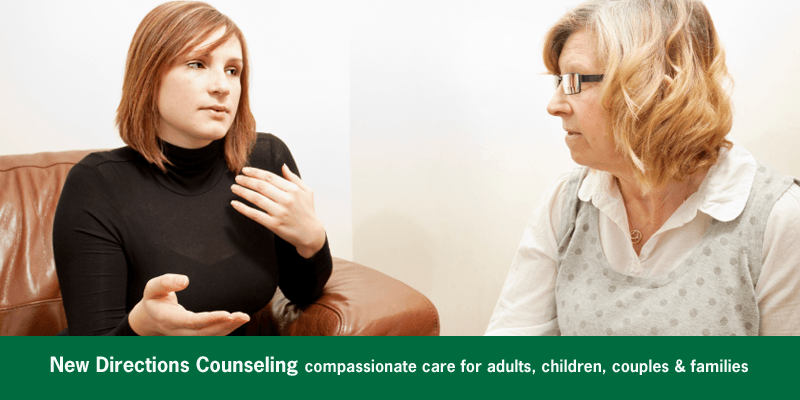 New Directions Counseling Center provides compassionate and skilled counseling services in a comfortable and confidential atmosphere. The Career Closet provides free professional attire to low-income job seekers. Volunteers assist the job seeker in selecting appropriate interview clothing. 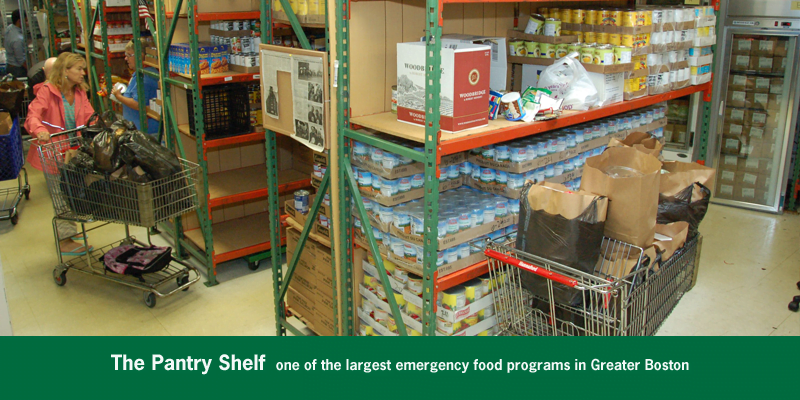 The Pantry Shelf is one of the largest emergency food programs in Greater Boston, serving thousands of South Shore families in need every year. 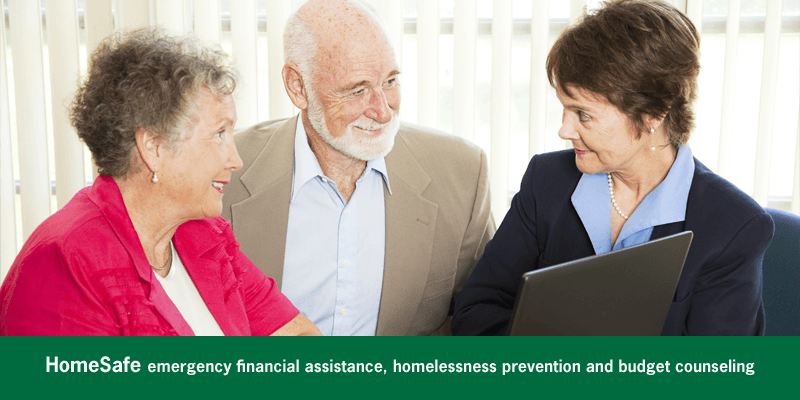 Homelessness prevention, financial assistance for rent/basic utilities as well as budget counseling and assistance with necessary medical expenses not covered by Medicare and Medicaid. 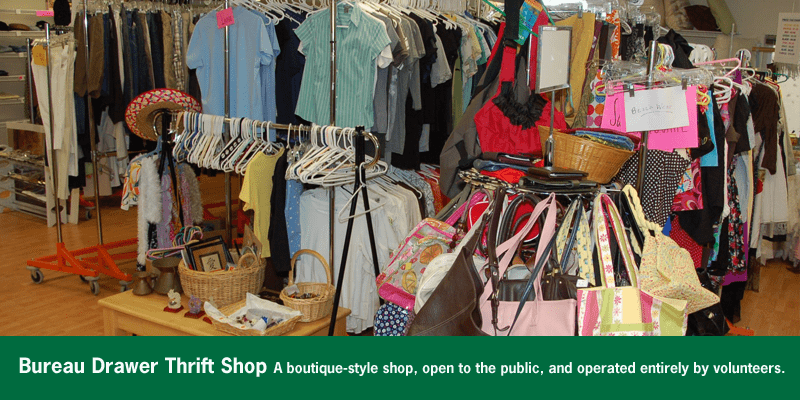 Since 1975 the Bureau Drawer Thrift Shop has been supported by donations from the community. Operated entirely by volunteers, all sales support Interfaith’s programs. Interfaith operates various seasonal initiatives to assist the children and families served by our programs including: a Backpack Drive, Halloween Costume Drive, Help for the Holidays, and Easter Baskets.